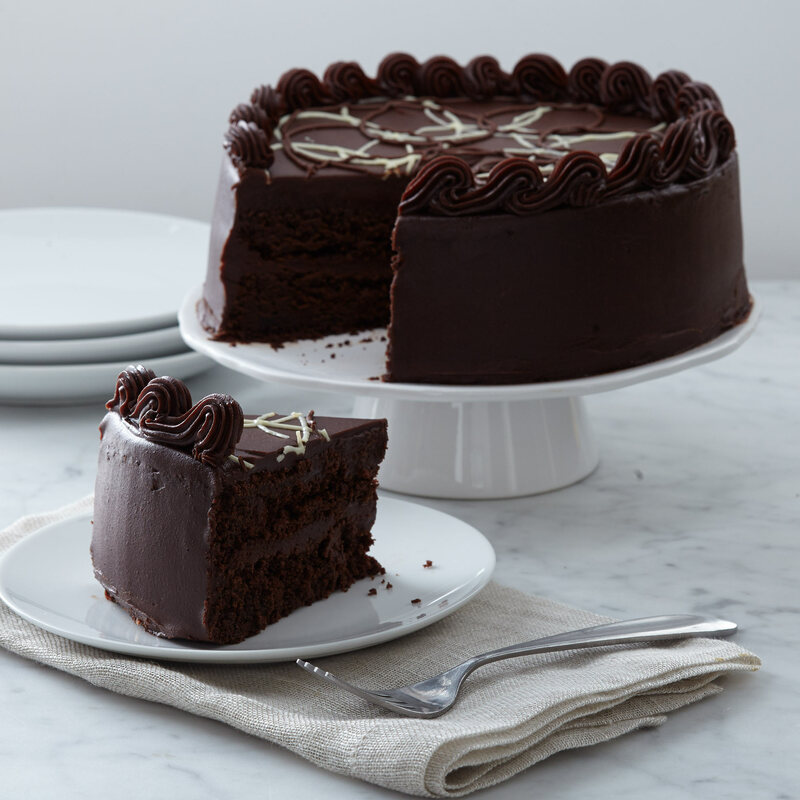 Our Intense Chocolate Fudge Layer Cake is sure to be the talk of the dessert table at every party. This decadent cake boasts an intense chocolate flavor and brownie-like texture that’ll satisfy even the most tenacious chocolate lover. 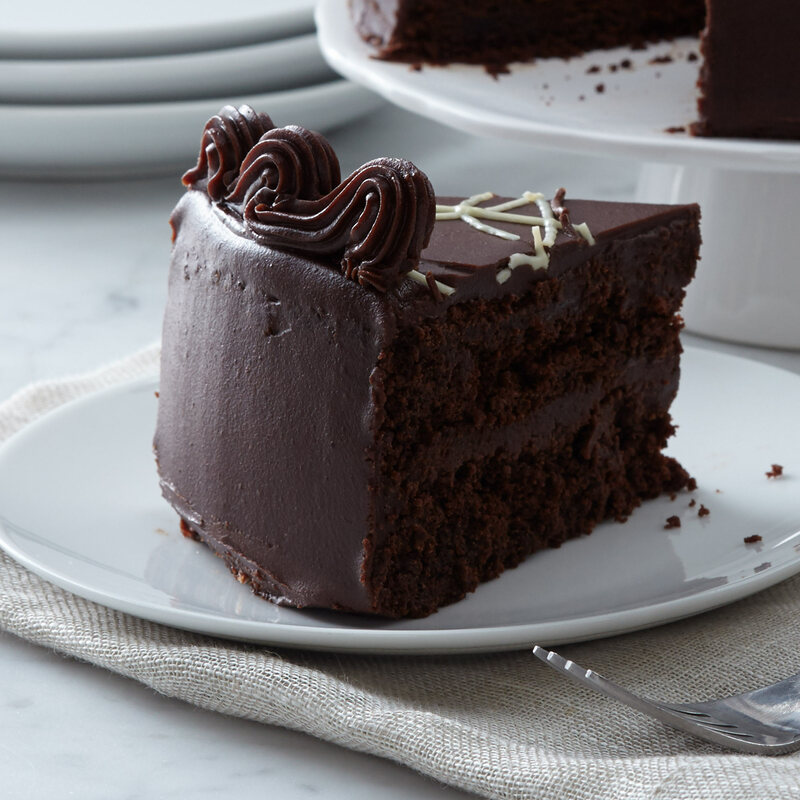 It tastes just as good as it looks—dark chocolate cake layered with fudge, and finished off with a rich chocolate icing. Makes a perfect gift for any chocolate lover! Ships frozen. To ensure your gift arrives in perfect condition, we will ship your frozen item Monday - Thursday for delivery within the same week. Weekend delivery is not available for these items. Frozen Items can ship to AK & HI 2-Day Delivery or Overnight only. Not available to ship to P.O. Boxes, PR, GU, VI, Canada, or Military. Cannot ship to correctional facilities. Frozen items may ship separately.